On this day in 2000, the World Wrestling Federation aired another LIVE episode of their weekly TV show ‘WWF RAW IS WAR’. It was broadcasted from the Georgia Dome in Atlanta, Georgia and featured matches, interviews & storyline segments on the road to the ‘WWF No Way Out 2000’ PPV. 9 Years ago today, WWE aired Elimination Chamber 2010 PPV and the main event of the show was an Elimination Chamber match for the World Heavyweight Champion. 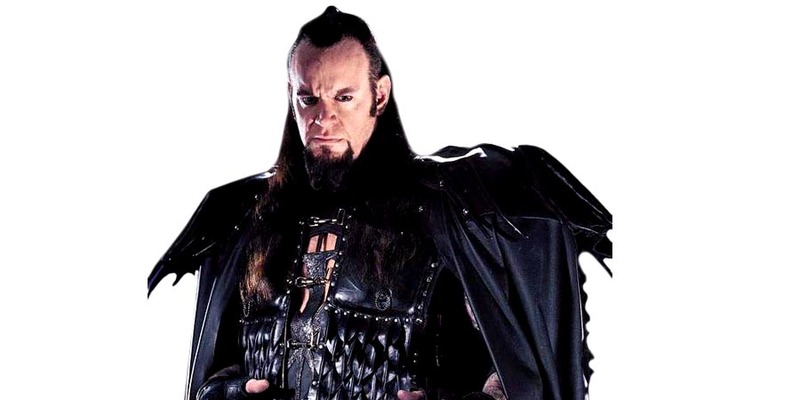 The Undertaker, who was the World Heavyweight Champion at that point, suffered severe burns, mainly to his chest, during his entrance due to a pyro accident. This led to The Undertaker quickly removing his coat and rushing the ring. The Undertaker, being a professional that he is, still went ahead with the match. While he was in the pod during the match, the outside referee handed Taker multiple water bottles to cool the burned area. After the PPV was over, Taker stopped at the entrance stage, looked at the pyrotechnic are and yelled at the people working on it. The Undertaker was reportedly very upset about this incident when he went backstage. “During Taker’s entrance, he stopped on the the ramp and his fire shot up. He caught on fire, completely from head to toe. He threw his coat and hat off and ran to the ring. Luckily, the fire extinguished itself.